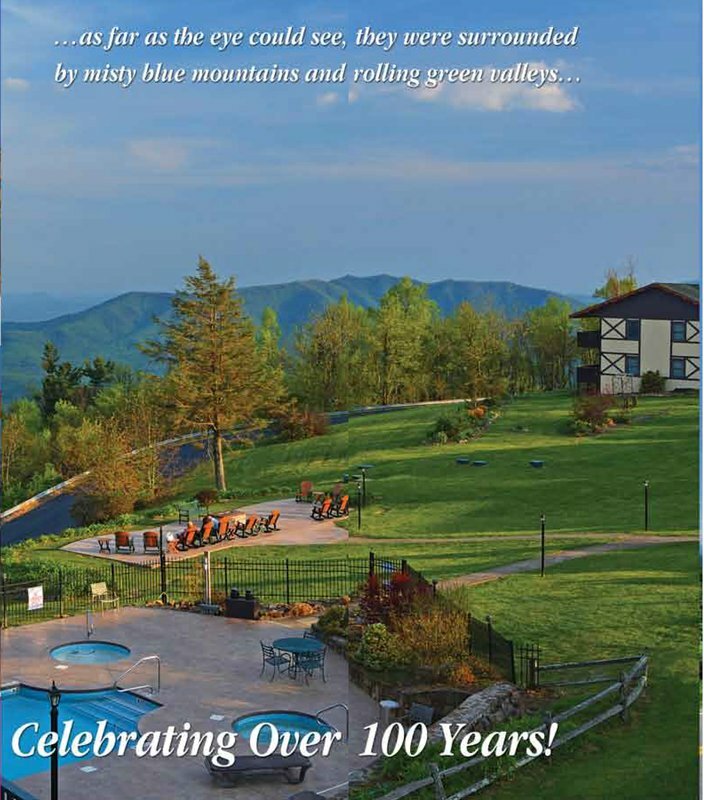 To help celebrate Switzerland Inn's 100th Anniversary, VanNoppen Marketing created an eight panel brochure that showcased the Inn's amenities. 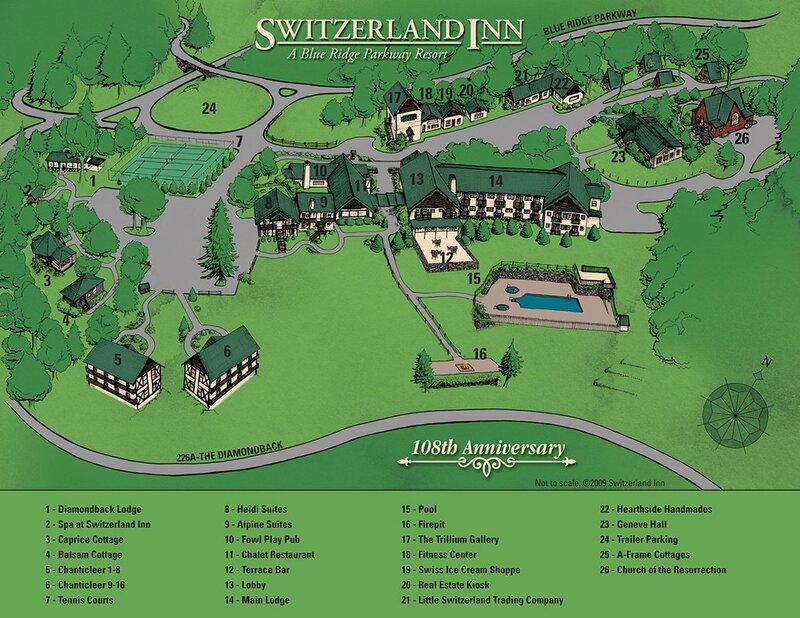 By blending VanNoppen Marketing's aerial photography with the talents its illustrators, Switzerland Inn included a graphic property map that provided an easy-to-read overview of the facilities. 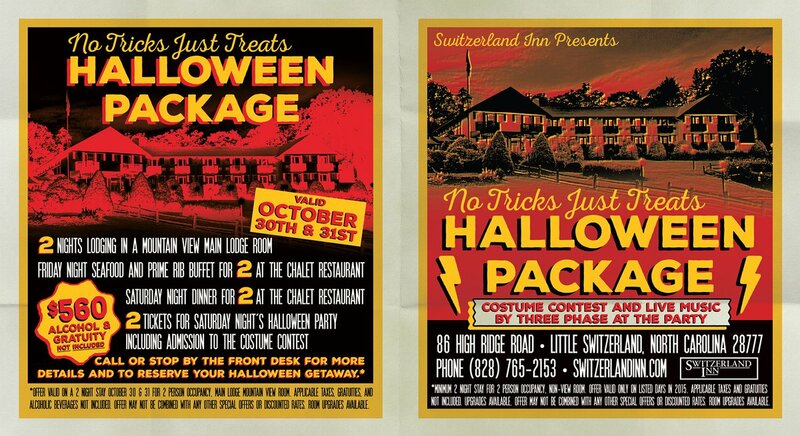 Never one to shy away from bold advertising, Switzerland Inn collaborated with VanNoppen Marketing to create this colorful card promoting Halloween specials. 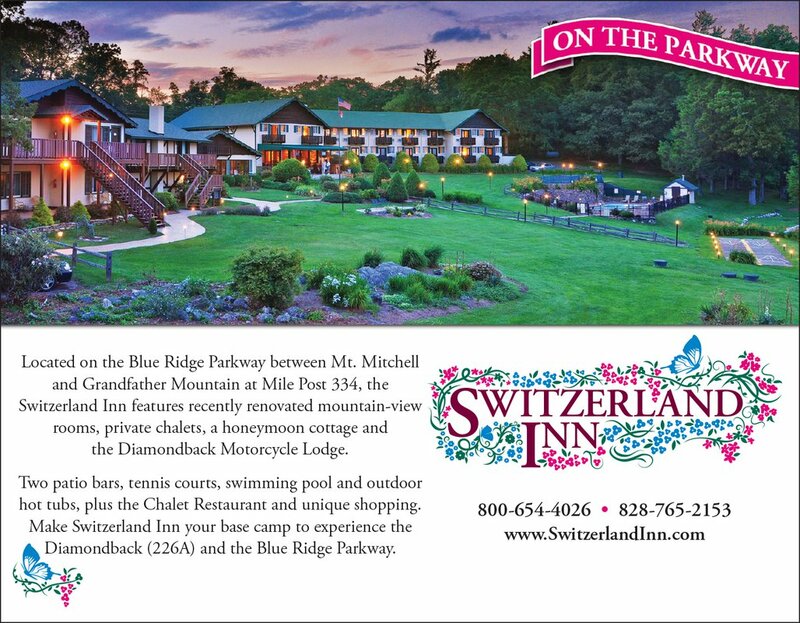 Switzerland Inn is one of the very few lodging sites directly on the Blue Ridge Parkway. 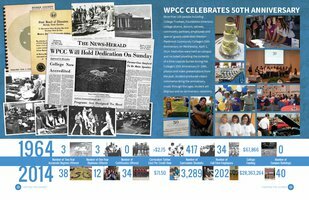 It is a powerfully strategic location that deserves sustained advertising across many tourism publications. 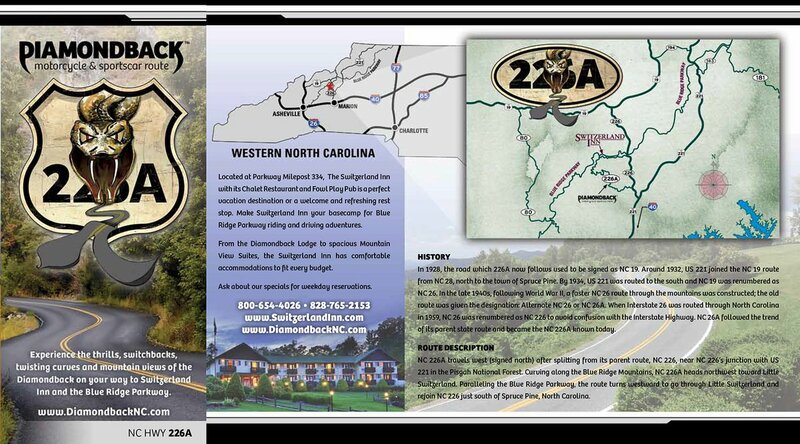 VanNoppen Marketing creates ads for Switzerland Inn that promotes the Inn along the Parkway. VanNoppen Marketing was delighted to work closely with Switzerland Inn in the develop of the very unique brand and related marketing of The Diamondback road. The package consisted of maps, logos, retail goods, brochures, stickers and more.